The AS Monaco is now out of the race for the trophy of the Champions League 2015-2016. Having lost the match against Valencia with a score of 3-1, the Monegasques have not managed to cross the dam following a goal scored at the beginning of the meeting held at the Stade Louis II in Monaco last night; a match with high stakes for fans of online betting. It was Alvaro Negredo who signed the fatal blow in the 4th minute of play. The team of the Principality doubled them effort to correct this error and equalized in the 17th minute with a goal by Andrea Raggi. A little shaken, the Spaniards played closed to maintain this advantage. The men in Jardim Leornardo have stepped up attacks but at each attempt, they faced the strong defense from the Valencians. After the break, Monaco returned to the charge, eager to qualify for the group stage C1. Thomas Lemar and Guido Carillo had appeared on the field and it thanks to a pass from the Guido Carillo that Echiejile has given a glimmer of hope for Monegasques with a goal scored in the 75th minute. During the stop of regulation time, the qualification of the ASM was still uncertain. They really need a third goal. The Monegasque club tried to get it during the extension but the Spaniards ended up having the last laugh after the fright the last minute. It is with a victory of 2-1 that the AS Monaco has left the European Championship, which will now animate sports betting websites. 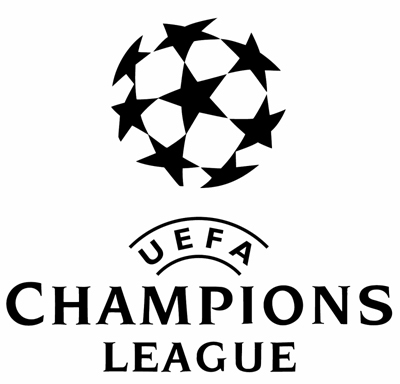 Valencia FC joined the four other Spanish teams competing for the title of the Champions League.